Discussion in 'Portable Headphones, Earphones and In-Ear Monitors' started by Edric Li, Jan 8, 2018.
ezekiel77, Signal2Noise and vrln like this. Pretty cool that it will include a Bluetooth dongle. I just like saying dongle. Wow I want one for sure! I wondered why AKG had the k3003i on it's Webb page for 499. I love my 3003i and n40. I like how the 800s and the n5005 are both priced at 1000. 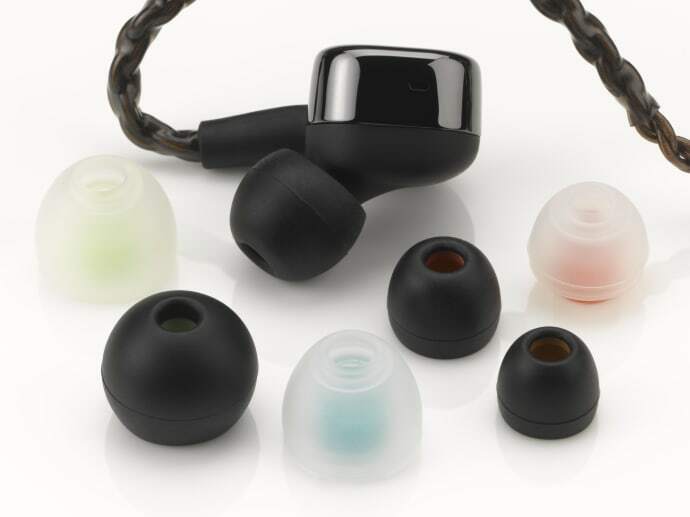 For TOTL earphones. Very interested. Fair price also IMO. I have been seeing the price of IEM skyrocketing. 3200-4000 range. Not judging but wish the cost would stop going up. Deftone and Slashn77 like this. Fantastic to see these with both a 3.5mm and 2.5mm cable (like the T8ie)! These are awfully tempting. That is one complete package. Well done AKG! 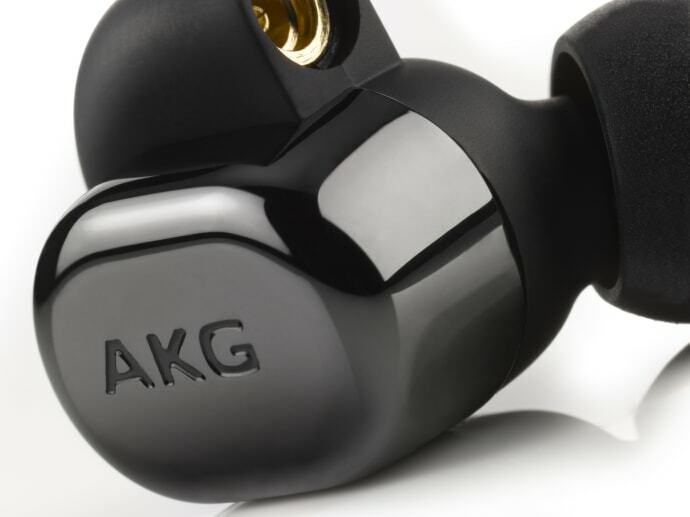 Fair price considering current pricing, well done AKG. I believe I want these.